Simpsons - Modern Art. Even though Homer Simpson made it, I still consider it modern art.. Wallpaper and background images in the Modern Art club tagged: modern art simpsons homer. 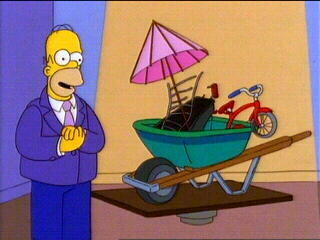 Even though Homer Simpson made it, I still consider it modern art.